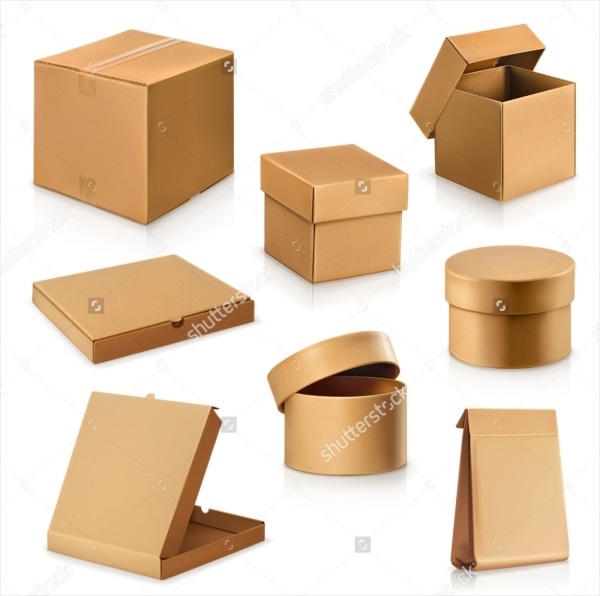 Someone has to sit down and design all the boxes on a computer first before they can be used for packaging each of the tiny and not so tiny items they contain. Someone designs the box your toothpaste comes in, and also what your food comes in just like these food packaging designs. 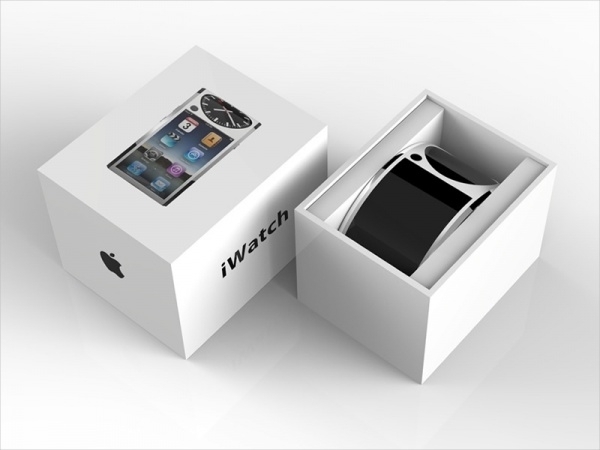 You can also see Jewelry Packagings. 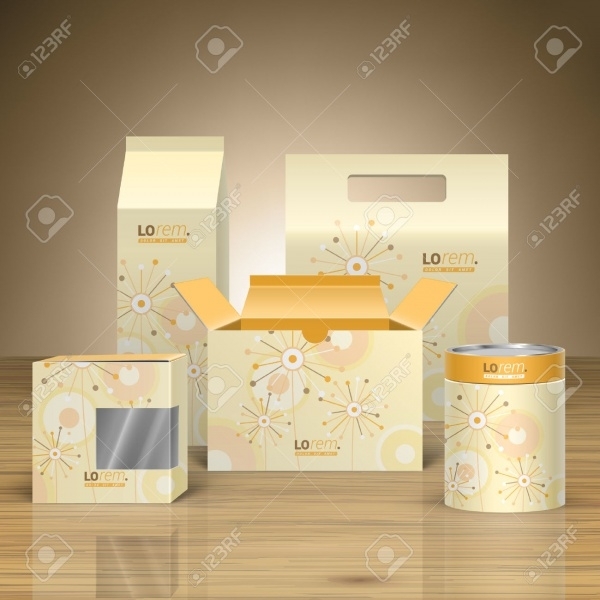 In this article, we have made a collection of various everyday product packaging designs that if once you go through, you will easily get new ideas each time you come across a new product, based on the size and structure of it. You can either look through them, or you can even pay for the premium templates to use them for your own products, the choice is yours. 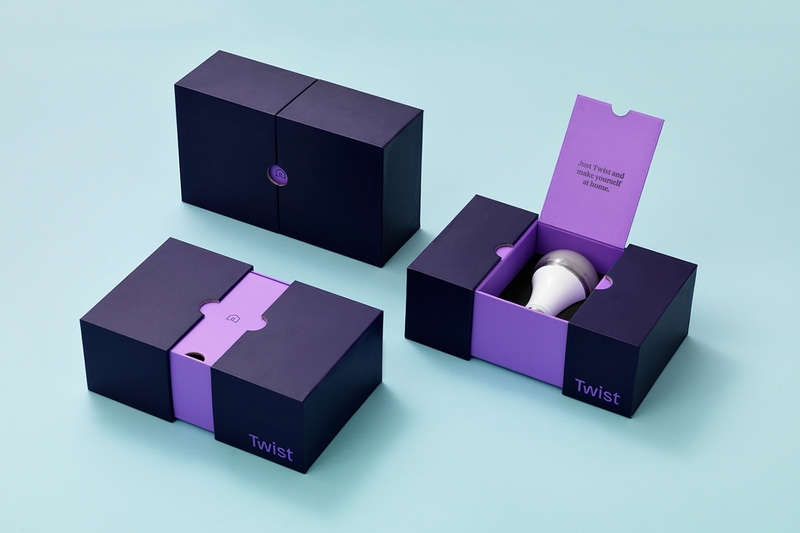 Scroll through the page to look at these creative and fancy package designs. You can also see Cosmetic Packagings. 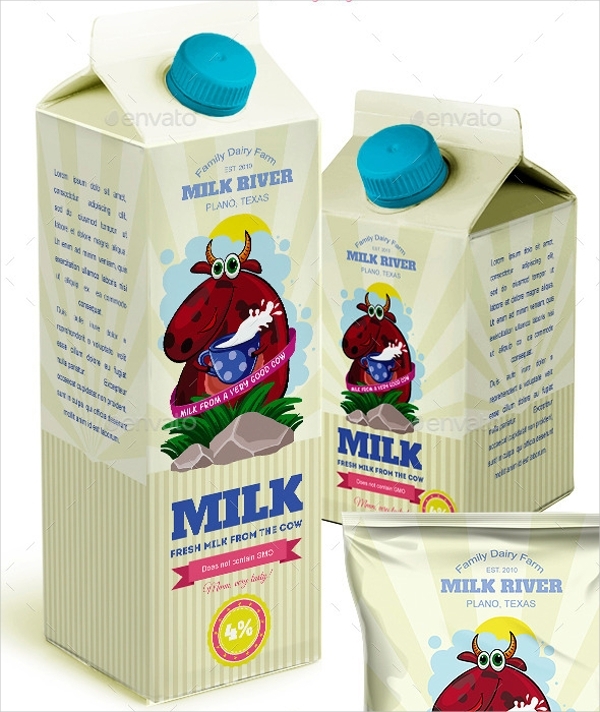 In the link mentioned below, you can download the free stock vector for a realistic product packaging designs. You can even look at various product options to find one specific to your needs. 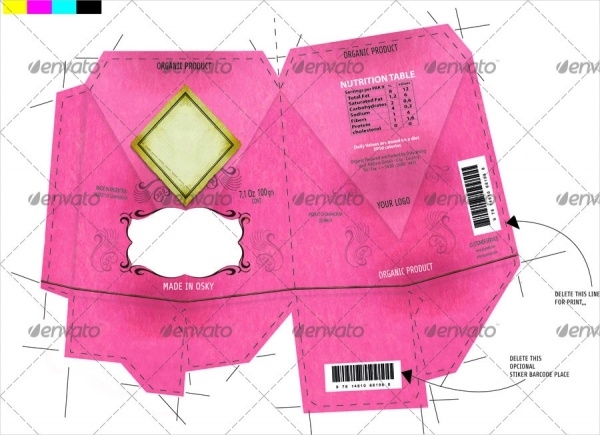 You can also see Perfume Packagings. This design is by Nathan Riley for a limited edition version of Amber Ale for the brewing company called Naturale Brewing Co. 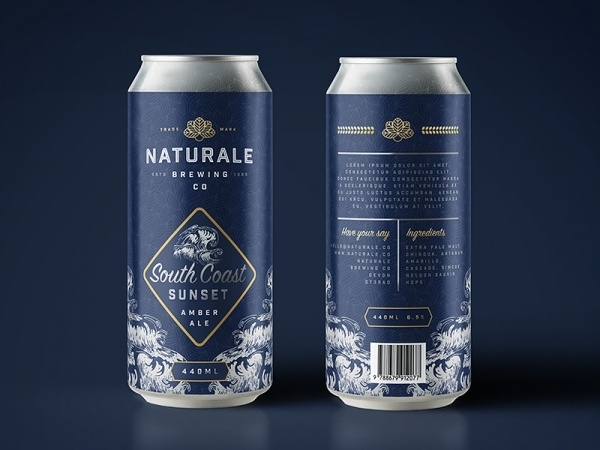 It shows a can with the branding work done perfectly for the “South Coast Sunset”. Here is a brilliant mockup that can definitely charge up your inspirational cells. This elegant design is a café based in Beijing. The idea was to create a design that would make the product stand out in the crowd, and yet add to the overall series of products. Well, that has been greatly achieved. 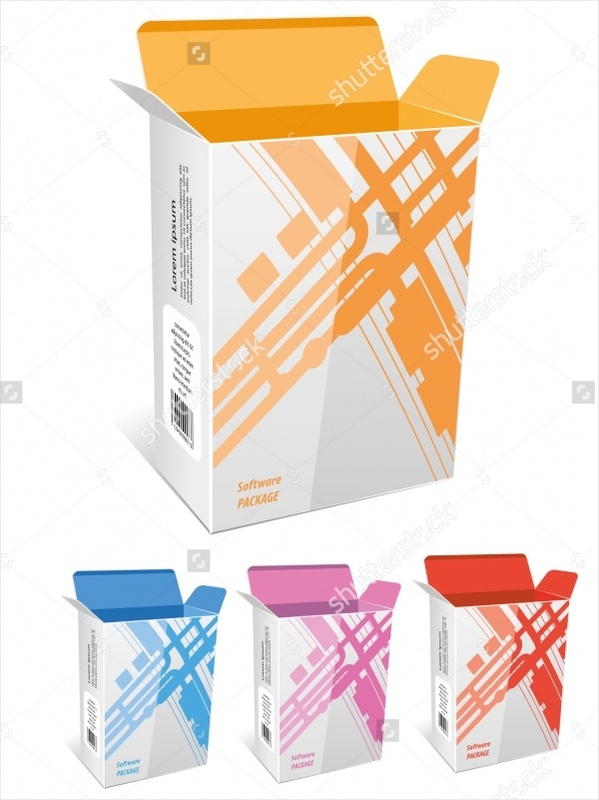 This is a really cool design template for food storage that is available in different background color options and gives complete customization features using Photoshop and Illustrator files. 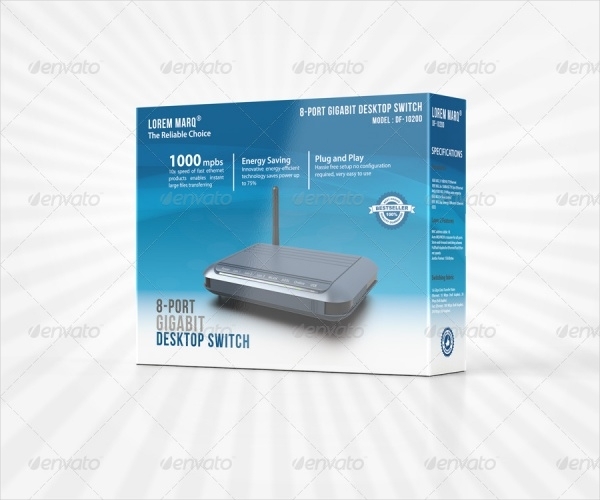 Here is a design for the conventional rectangular box that you can download and use for various products of various sizes, with just little changes on the content outside of the box. 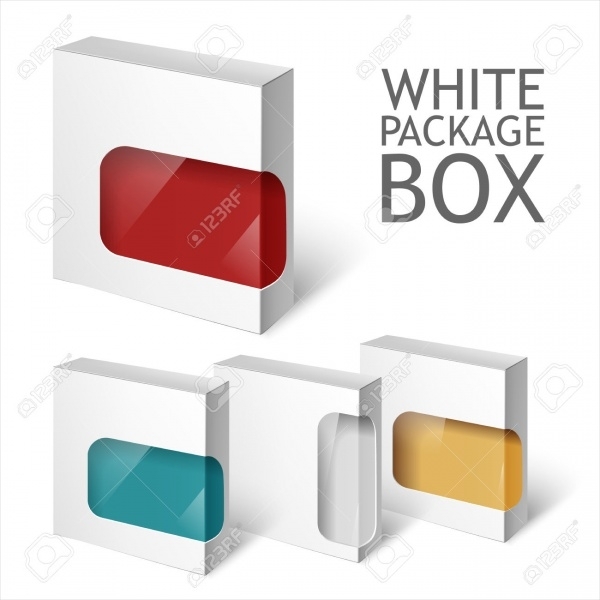 This is a white packaging box design template with a little transparent section for you to display your product to the users by giving them the visual before they even open or buy the package. 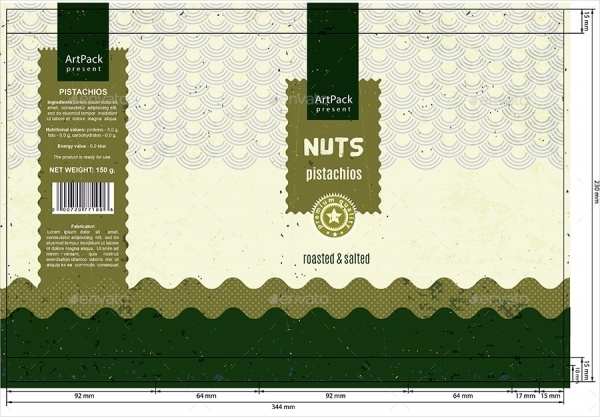 Here is a blank package design similar to the one above, but with most of the frontal space being a transparent window, making it better for a bigger product. 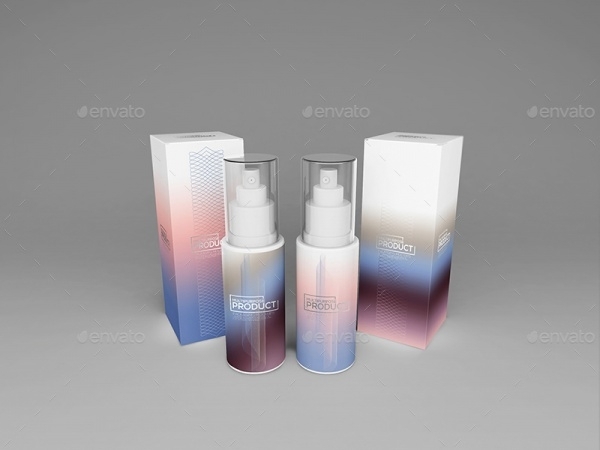 Check out this cool and complete packaging and branding mockup pack that has been handcrafted for the world of cosmetics. 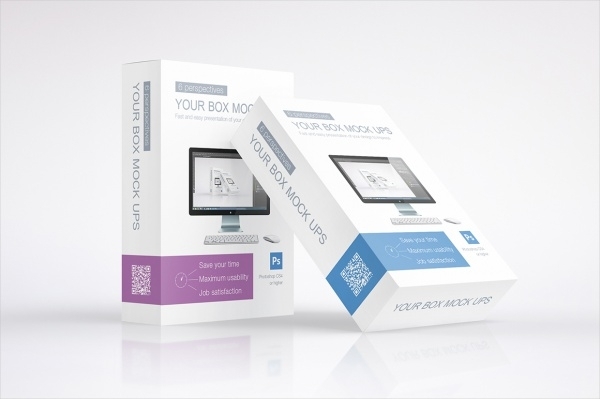 The predesigned PSDs will give your client various perspective to the design products. Add a bit of the vintage charm to your box package with the choice of colors and the artwork on them, like this editable vector for different box types. This is a brilliant template if you are looking to pack a wifi router inside it because it already provides the layout for putting up the information and is available in different color options too. 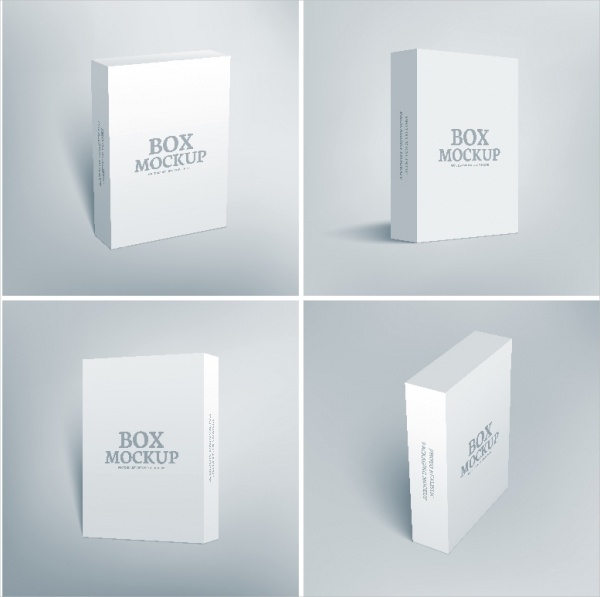 Here is a set of 4 design mockups available in PSD format and RGB colors and a resolution of 300 dpi. The files provide easy customization using the smart objects. 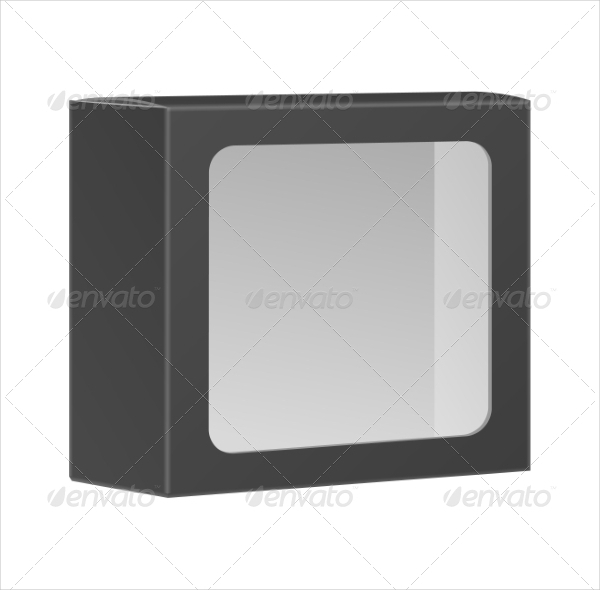 This link contains the design for a cuboid box which will show you have a simple relevant artwork on the design box can add more levels of class to it. 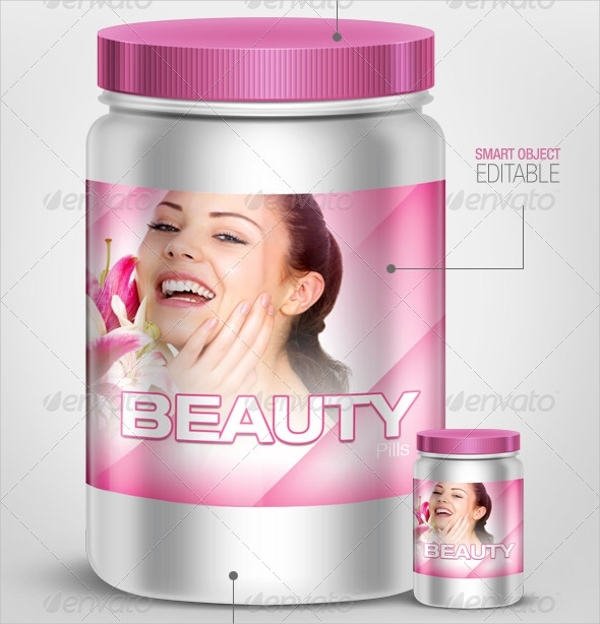 Add a realistic touch to your cylindrical container designs with this premium template. 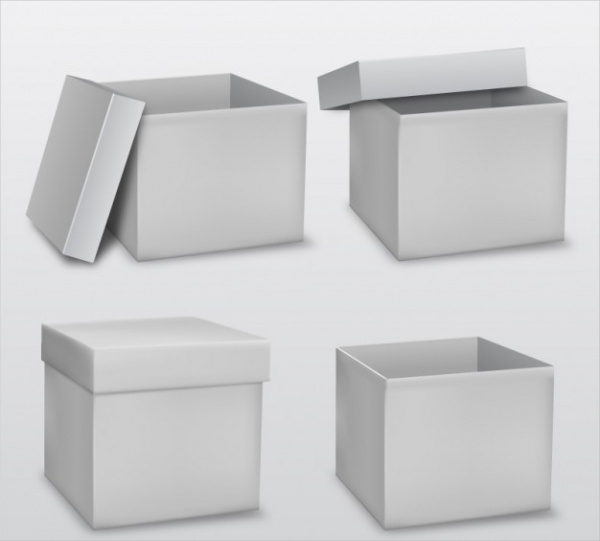 Using the smart object you can place the company label on the box, and can also tweak the color of the body or the cap. 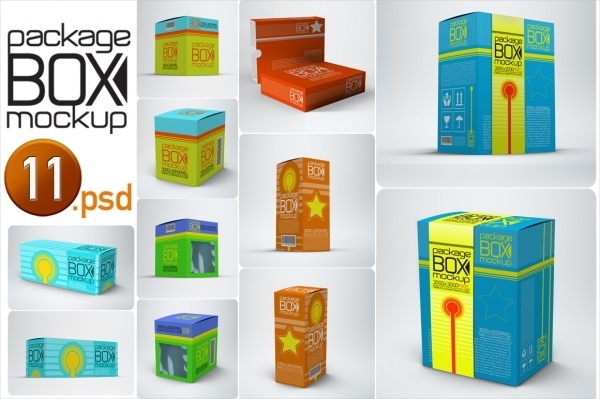 Speed up your design process with the help of this package containing designs for 11 different box types set in 3000 x 3000 pixels Photoshop files. This premium packaging template can be used beautifully for your boxing and brand beauty care products. Check out the link for more details. 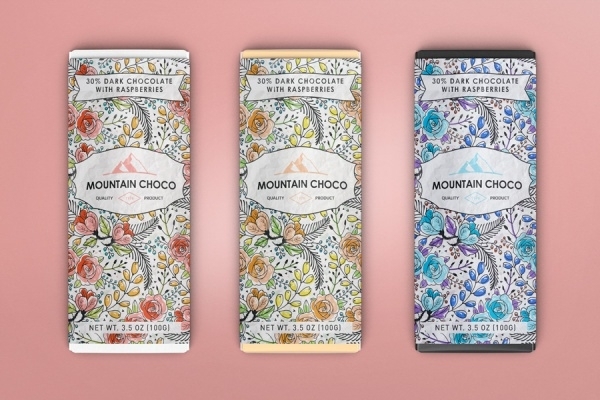 Hopefully, these design templates will help you move from mediocre product packaging to professional and flawless designs. 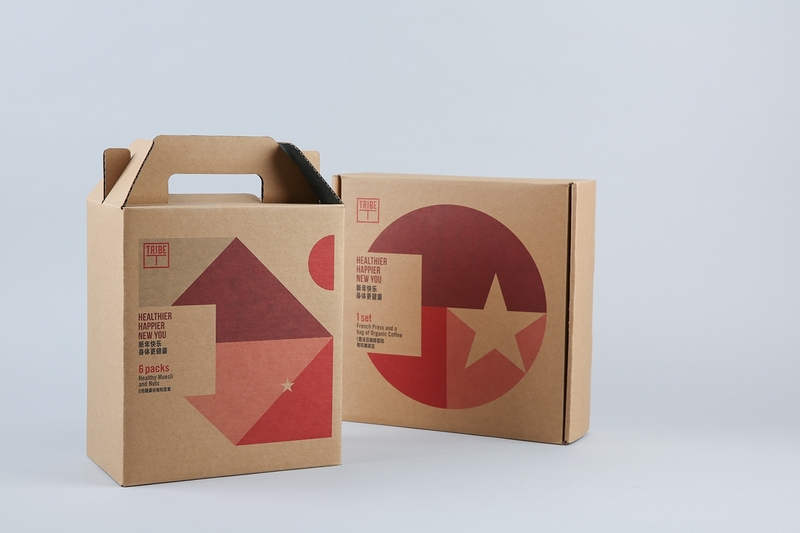 There are packaging designs for other narrowed down themes as well, like this another set of cosmetic packaging designs.